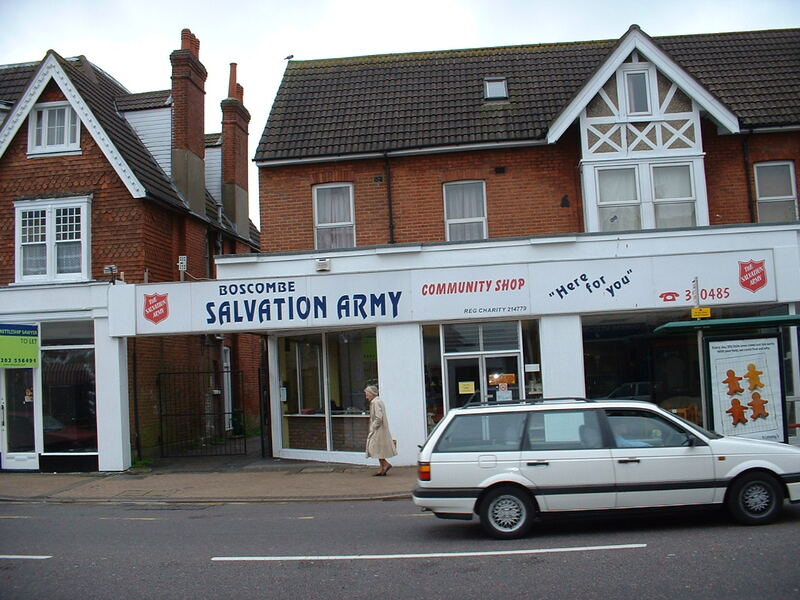 The Salvation Army have been running a charity shop from 695-697 Christchurch Road Boscombe since the 1970’s but earlier this year they decided to end their lease and moved out in August. Its a double shop unit, lots of space, toilets and an office. The Salvation Army have been an absolutely brilliant tenant always helpful and excellent payers. We are using Nettleship Sawyer (Steve Chiari) steve@nettsawyer.co.uk to market the property, we are are happy to give a short lease or a long lease, on a long lease we would agree to a rent free period and break clauses or to refit the unit. What would you do to market a Retail Unit like this? Do you know any one that would like a shop?